Since I managed to took pictures of my makeup and outfit yesterday. I thought why not compose all these pictures into a blog post. 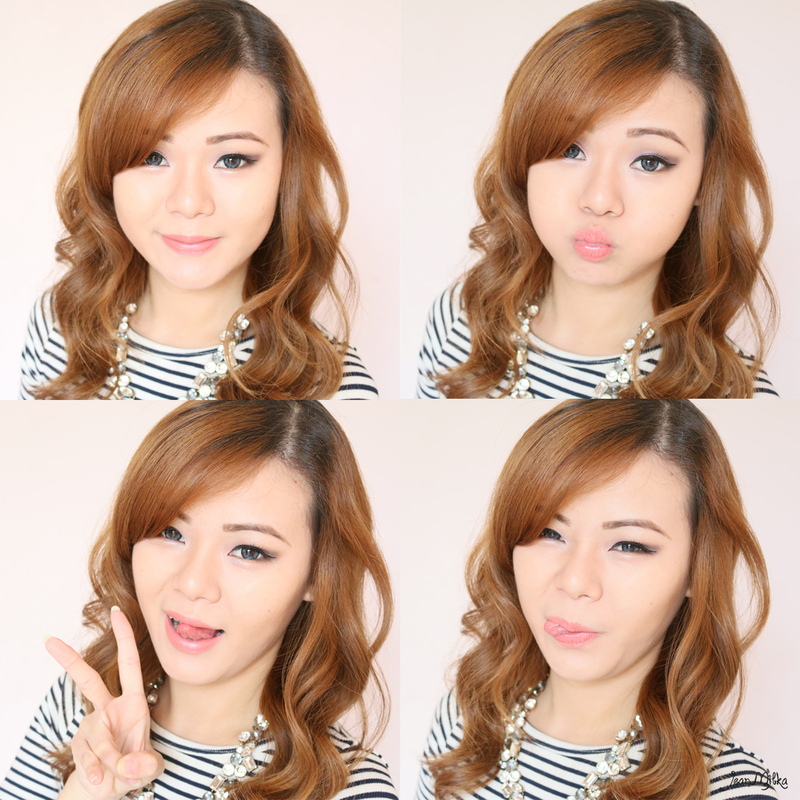 My outfit and makeup yesterday is quite simple and easy to recreate. It might be too late, but this following pictures probably could give you some ideas for Back To School outfit and makeup. Excuse my silly expression. 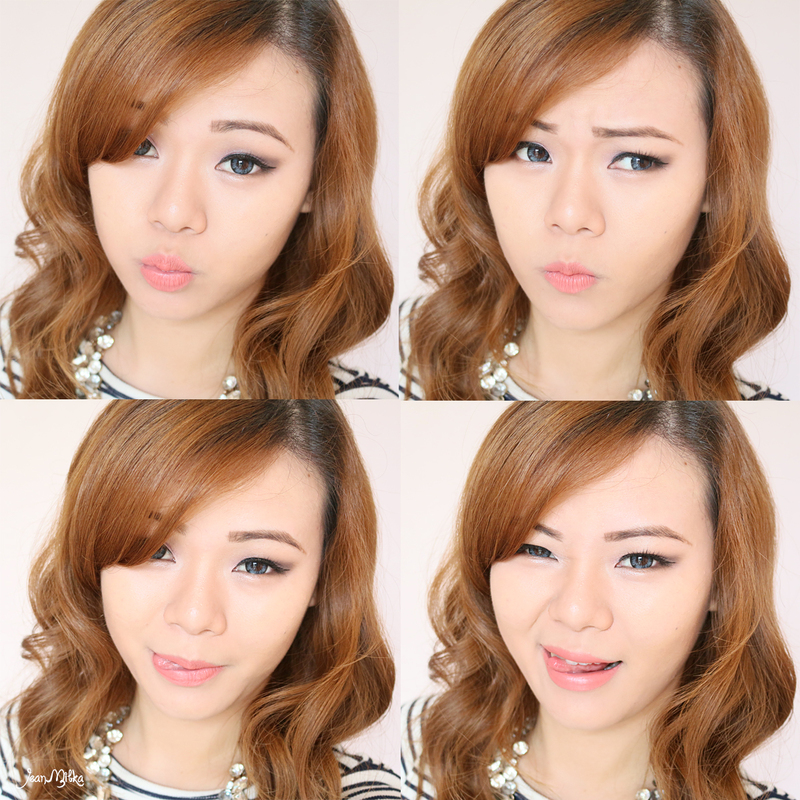 I just always feel like I looks better with silly face than my normal smiling face ^^. What do you think? The basic technique might be same but of course you can always play with the color. Instead of warm brown tone, this time I choose to playing around with pink and black. Yeah I am using black shadows on the outer crease. 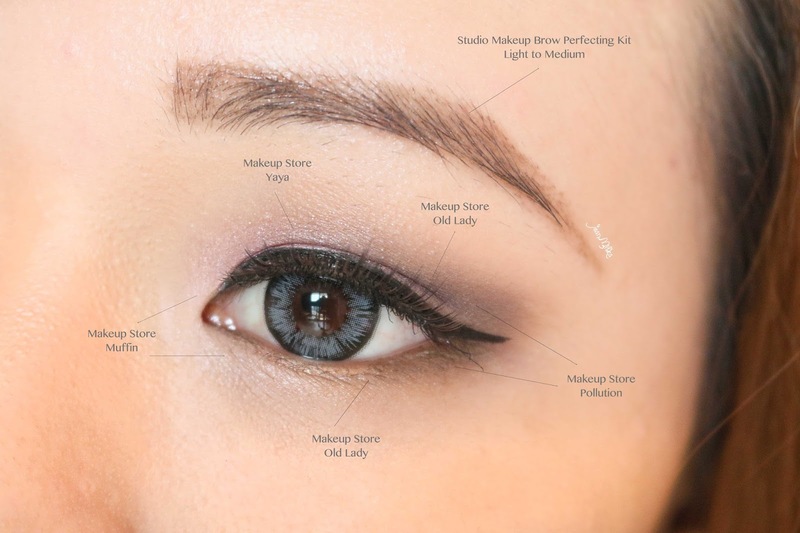 Because I don't want you to have an idea of using smokey eyes to the school , I only apply a little bit of black shadow on the outer corner, create a v shape to define my eyes and make it looks bigger. 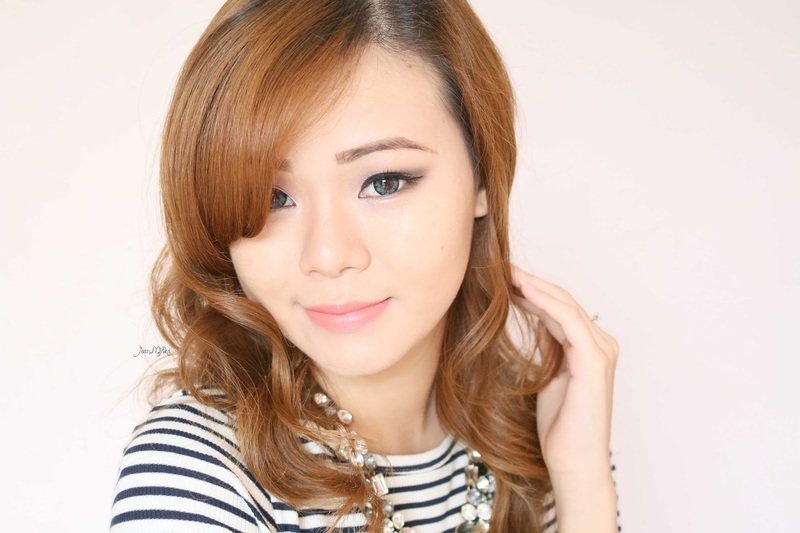 You can always add more black shadow on the outer corner for more dramatic looks especially for night time. 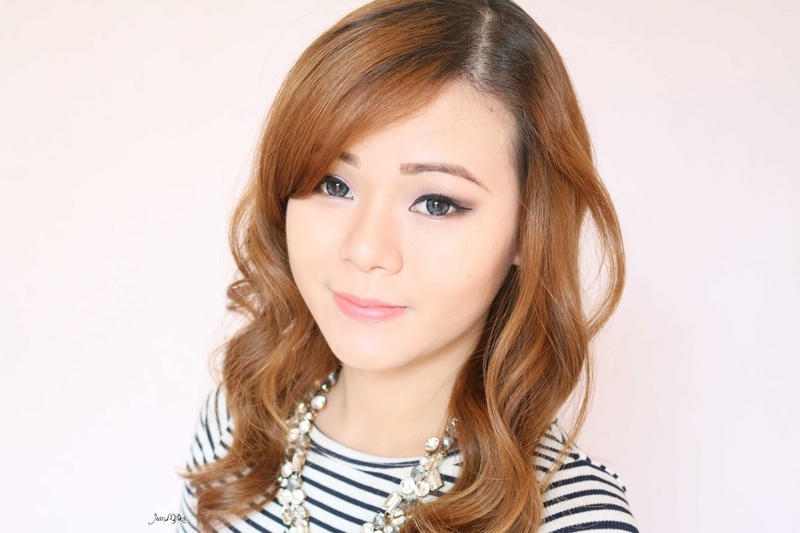 First I applied Makeup Store Microshadow Kakaw, a matte brown shade as a transition shades on the crease. 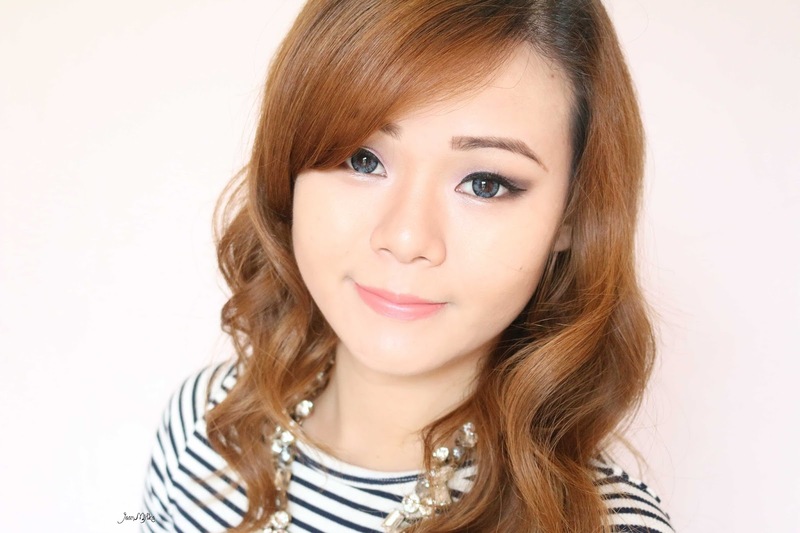 Using Makeup Store Microshadow Old Gold, a soft gold shades on the outer corner and blend it up to the outer crease just to give more dimension to the eyes. 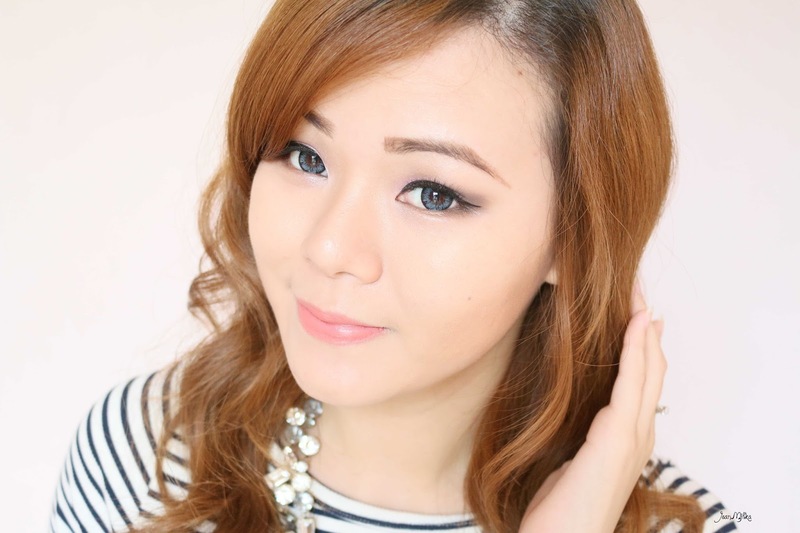 I also apply this shadow on the lower lash line. 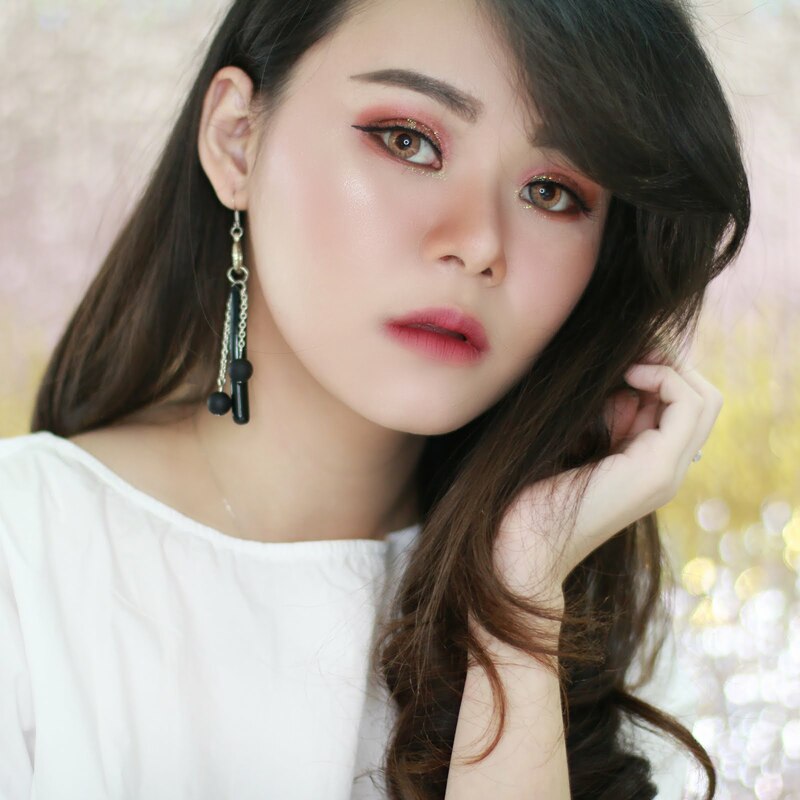 Apply Makeup Store Microshadow Old Gold on the lower lash line and Makeup Store Microshadow Muffin, a champagne shades, on the inner corner and blend it a little bit to the lower lash line. This will create cute eyes effect. 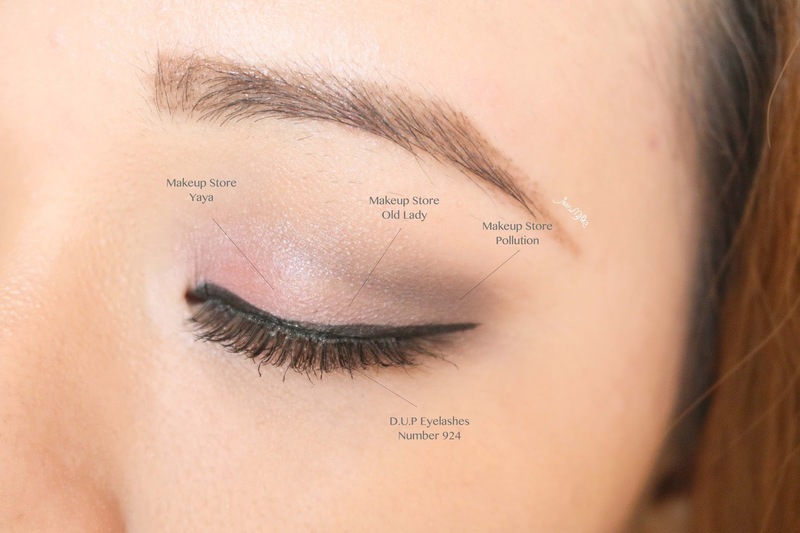 On the outer crease, create a V shape using Makeup Store Pollution, a matte black shadow, and add a little bit on the 1/3 of the outer lower lash line to make your eyes looks bigger. 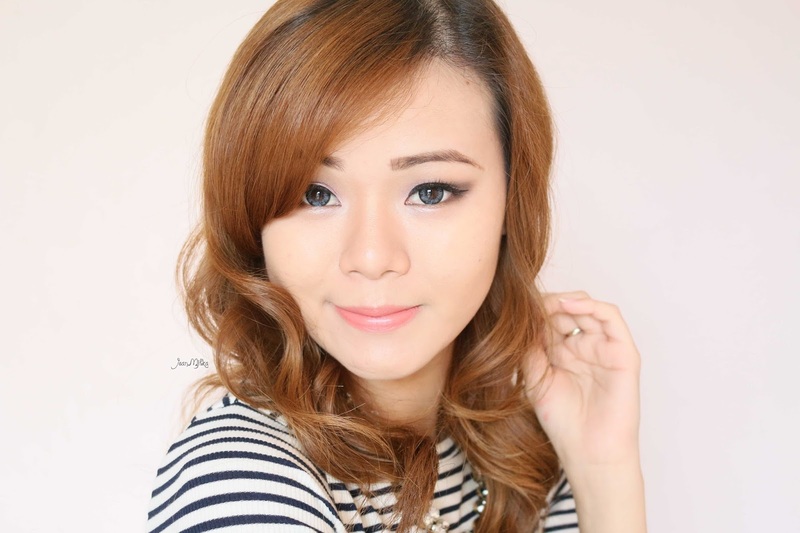 For the eyeliner I am using Dolly Wink liquid eyeliner in black and I also tight-lining my upper lash line with Makeup Forever Aqua Eyes in Black. Beside the makeup, I think the outfit of this looks is what make it perfect for back to school. I love my new sponge mini skirt that I got on sale at Pull and Bear Grand Indonesia. My top is from Stradivarius. Both of this item is still new, I think you still can find them at stores. That is all for today post. I hope you like it. Nothing special about the makeup or the outfit. I am pretty much wear shirt and skirt everyday hehehe.. but I hope it give you some useful tips. 2 komentar on "Daily Style : Go Back to School Makeup and Outfit - Tutorial and Ideas"